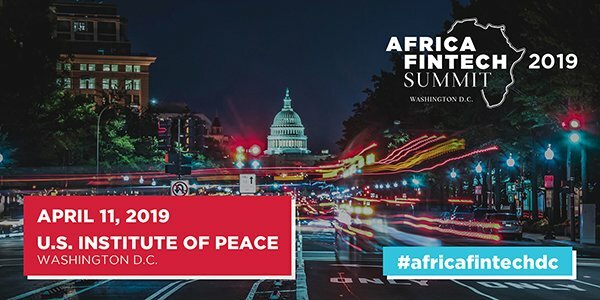 The second annual Africa Fintech Summit which brings together leaders from tech and finance, including policymakers and investors from across Africa and the U.S. will take place at the iconic United States Institute of Peace (USIP) in Washington, D.C. on April 11. Jim Ovia, chairman and founder of Zenith Bank, will open the summit with his address. The event will feature panel discussions on the future of financial technology. 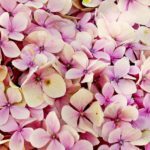 Among other speakers are Flutterwave co-founders Olugbenga Agboola and Iyinoluwa Aboyeji, APIS partner Nick Talwar, Venture Garden Group CEO Bunmi Akinyemiju, and PeaceTech Lab CEO Sheldon Himelfarb. The future of banking, policy and regulation, venture capital, blockchain, digital identity, remittances, and financial inclusion are some of the focus areas of the summit. A “new venture competition” will also be held during the summit in which selected startups will present their business plans in front of a panel of investors. A new workshop by the PR firm Insider will offer a crash course to fintech founders on how to build thought leadership and increase media visibility. The summit is organized by the strategic advisory firm Dedalus Global, which is based in Washington and Lagos, in partnership with PeaceTech Lab.